For the past eight years, we have been bracing for the first possible withdrawals by African states from the International Criminal Court. They began late last year, when three African State Parties decided to submit notices of withdrawal to the UN treaty office. Human rights organizations and victims’ rights groups advocated that this move would betray victims’ rights to justice, and that the court needs to be strengthened, not abandoned. However, some African Heads of State do not share the same opinion and thus continue their push for a mass withdrawal from the Rome Statute. 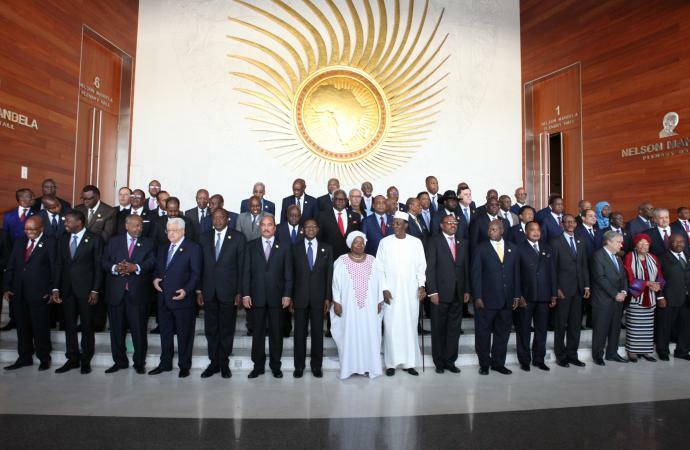 At its most recent summit, which concluded at the end of January, the African Union adopted an “ICC withdrawal strategy.” The document is far less conclusive than its title might suggest and does not offer a concerted concrete plan for mass withdrawal. A number of states also pushed back against its adoption. Yet, the African Union adoption of the “strategy” sends a negative signal. Some African leaders argue that Africa has been singled out, and that bringing their heads of state to court is hindering their leaders from governing. The African Union and Sudan have long said that the charges against President Omar al-Bashir should be condemned. The ICC has not ceased its intent to arrest and charge him as they have on the cases against President Uhuru Kenyatta, and Deputy President William Ruto of Kenya. African States have also argued that the UN Security Council is an improper forum for selection of cases. They have argued that the UNSC has failed to address non-African situations. As well, three of the permanent five members of the UNSC, China, Russia, and the USA have failed to ratify the Rome Statute, which – because the Security Council can refer cases to the ICC – gives power to countries whose citizens are not at the mercy of the court. 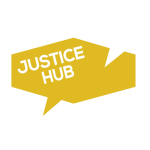 NGOs committed to victims’ rights need to address the African countries’ concerns and find a way to counter the negative propaganda that the African Union is pushing. It is unclear at this point what the effects of withdrawal will have on the ICC. Under Article 127 of the Rome Statute, a state has the legal and sovereign right to withdraw at any time. It is useful to note that the new president of the Gambia, however, said he would reverse the previous government’s withdrawal submitted to the UN. In South Africa, advocates have also challenged the legality of the government’s withdrawal as it was not approved by parliament and that case is pending. A number of African states have also affirmed that they are determined to stay with the ICC. Nigeria, Senegal, Ivory Coast, Mali, Burkina Faso, Cape Verde, and Botswana are among supporters of the court. Others such as Malawi, have announced that are committed to remaining on condition that effective and lasting change happens within the Court. Malawi, Tanzania, Tunisia and Zambia have stated that they need more time to study the withdrawal strategy. These countries should not succumb to peer pressure to withdraw because, they would be playing politics with justice. And withdrawing from the Rome Statute would create an impunity gap, as there is currently no regional court for holding perpetrators accountable when they commit Crimes Against Humanity, War Crimes, and Genocide. African state parties need to show their support for the ICC at the African Union summits, Assembly of States Parties meetings, and at the UNSC and UN General Assembly meetings. In addition countries should continue to work with the ICC on promoting High level regional seminars on fostering cooperation and joint technical AU-ICC cooperation seminars as a way of mending fences and with ICC officials at bilateral meetings with African government officials. The writer is an international lawyer and former Head of Advocacy and Policy on AU, UN and Africa Situations, Coalition for the ICC.